A mold is a tool that uses its particular shape to shape a product of a certain shape and size. A variety of molds are widely used in various material processing industries. For example, the sand or die-casting mould used in metal casting, forging die for metal pressure processing, cold die and so on. The overall requirement of the mould is that it can produce the public products which meet the requirements in dimension precision, appearance, physical properties and so on. From the angle of mould use, it requires high efficiency and simple automatic operation, and from the angle of mould manufacture, it requires reasonable structure, easy manufacture and low cost. The mold affects the quality of the product. First, the shape, size, surface finish, surface finish, the position of the gate and the exhaust groove and the mode of demoulding, as well as the physical properties of the parts, the mechanical properties, the electrical performance, the internal stress size, the isotropy, the appearance quality, the surface finish, the bubble, and so on. Indentation, scorching, and silvery are very important. Secondly, in the process of processing, the structure of the mold has a great influence on the operation. In the mass production of plastic products, it is necessary to minimize the opening of the mould, the process of closing the mould and the manual labor in the process of taking the parts. It is also necessary to ensure that the products can be automatically removed from the mold. In addition, the mold has an impact on the cost of the products. When the batch is not large, the cost of the mold will be very large in the cost of the parts. At this time, a reasonable and simple mold should be used as much as possible to reduce the cost. In modern production, reasonable processing technology, efficient equipment and advanced mould are three essential factors, especially the mold plays an important role in realizing the requirement of material processing, the application requirement of plastic parts and the modeling design. Efficient automatic equipment can play its role only if the mould can be automatically produced. The production and renewal of the products are based on the manufacturing and updating of the mould. Because of the great demand for product variety and production, the mould is required more and more. Therefore, to promote the continuous development of the mold. JasonMould Industrial Company Limited is a professional china supplier for precision CNC milling service and custom CNC machining services,plastic injection molding or moulding company with mould and dies development and manufacturing. What Industries Are Widely Used In Mold? 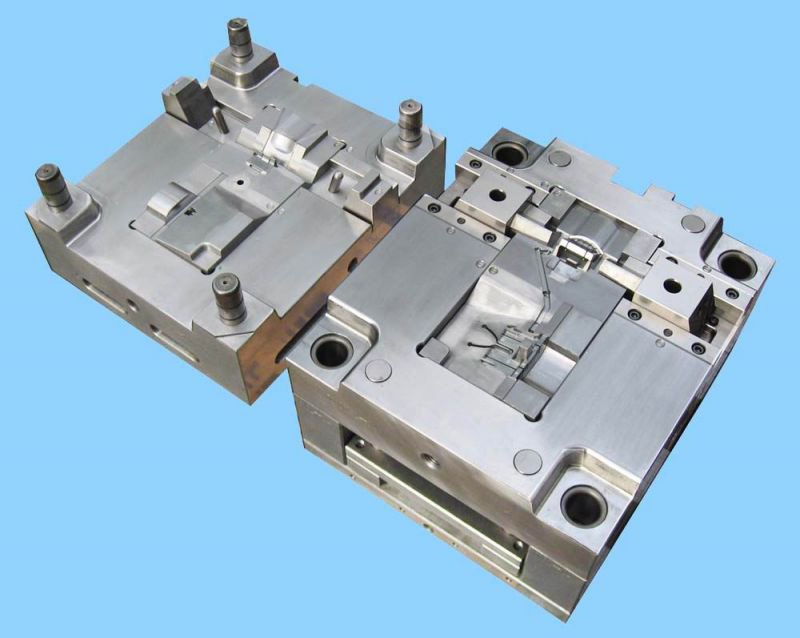 Mold used in industrial production for injection molding, blow molding, extrusion, die casting or forging molding, smelting, stamping and other methods to get the required products. In short, a mold is a tool used to make molding objects. This tool consists of various parts…. 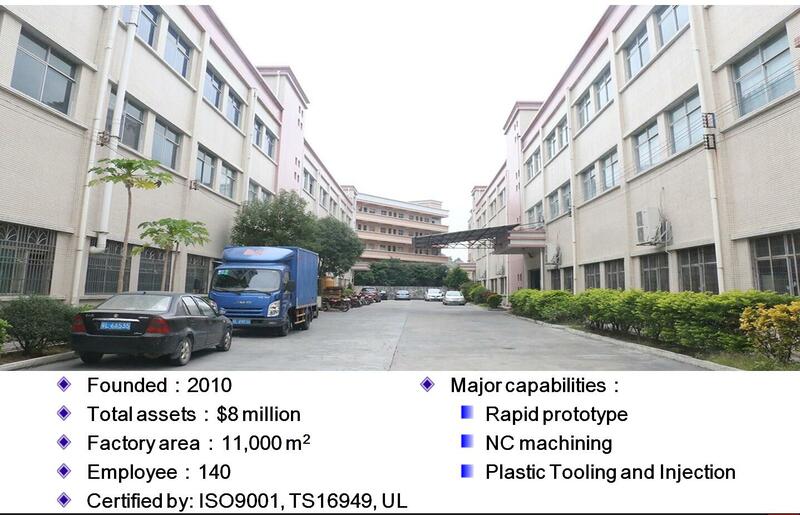 JasonMould Industrial Company Limited, established in 2010, is a leading injection moulding manufacturer in China. JasonMould specializes in plastic mould production for household appliances, medical equipments, electronic equipments, safety equipments as well as monitoring system. CNC machining is a subtractive manufacturing process where raw material is removed with a variety of precision cutting tools to make a part or product. Advanced software is used to control the equipment according to the specification of your 3D design…. Are you looking for plastic injection molding company in China? Do you know some of the benefits of this kind of process? Read to discover more!